Capacity matters and this is essential if you are dealing with computers and working in connection to this. If your computer has poor capacity, expect a lesser amount of files to be stored. Now, let’s put this into blogging. 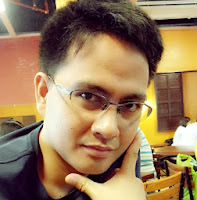 Blogger gives free platform access to those who would like to start blogging no matter what the purpose is. This platform is owned by Google and it has the capacity of 1GB storage space allotted for blog multimedia. Upon my experience, it sounds good at the beginning and after there is already a large part of it consumed, the solution would be buying another in order to put all your necessary multimedia files for your blog. It doesn’t sound good for those who are trying to save. Though this is so, there are ways on how to conserve space for your Blogger multimedia files and this will help you put unlimited files to your blog as long as you know how to do it. 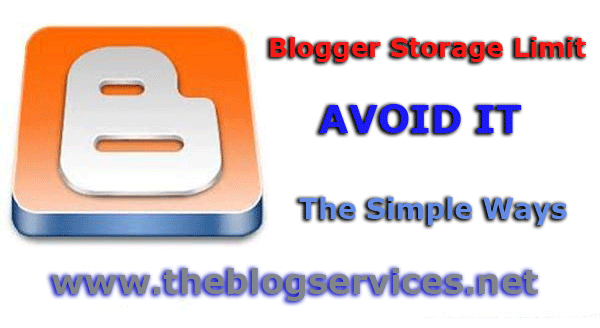 Before we get to that, let me just explain to you something about Blogger’s storage of multimedia to blogs. The thing is it uses the Picasa Web Albums and you might be familiar with Picasa limits. Once you are, it will not sound hard to comprehend what I am talking about and it has been explained by Google officials anyways. The criteria for uploading multimedia that will not affect the Blogger multimedia storage allowance of 1GB when executed well will make your multimedia storage eternal. You only have to make sure that your video uploaded will not exceed 15 minutes and your images sh0ould not exceed 80x800 and you are vindicated. The thing is these are not counted in the deduction of used storage capacity for Blogger multimedia. So next time, see to it that you met the criteria, or else you will spend more with your storage area. It pays to be knowledgeable on this part. Share your comment and reaction regarding the topic and we are ready to discuss the topic with you. Your welcome Kenneth, using images less than 800px will make your blogger disk space unlimited. Happy blogging!